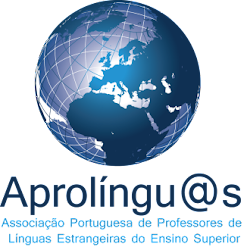 You are cordially invited to submit an abstract to the international meeting on Languages, Applied Linguistics and Translation. 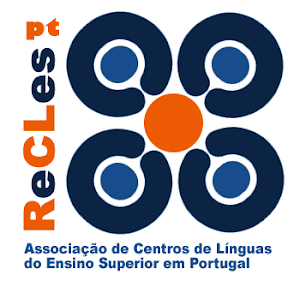 This meeting aims at providing an overview of the current theory and practice, exploring new directions and emerging trends, sharing good practice, and exchanging information regarding foreign languages, applied linguistics and translation. The meeting is an excellent opportunity for the presentation of current or previous language learning and translation projects funded by the European Commission or by other sources. The languages of the meeting are English, Portuguese, Spanish and French.